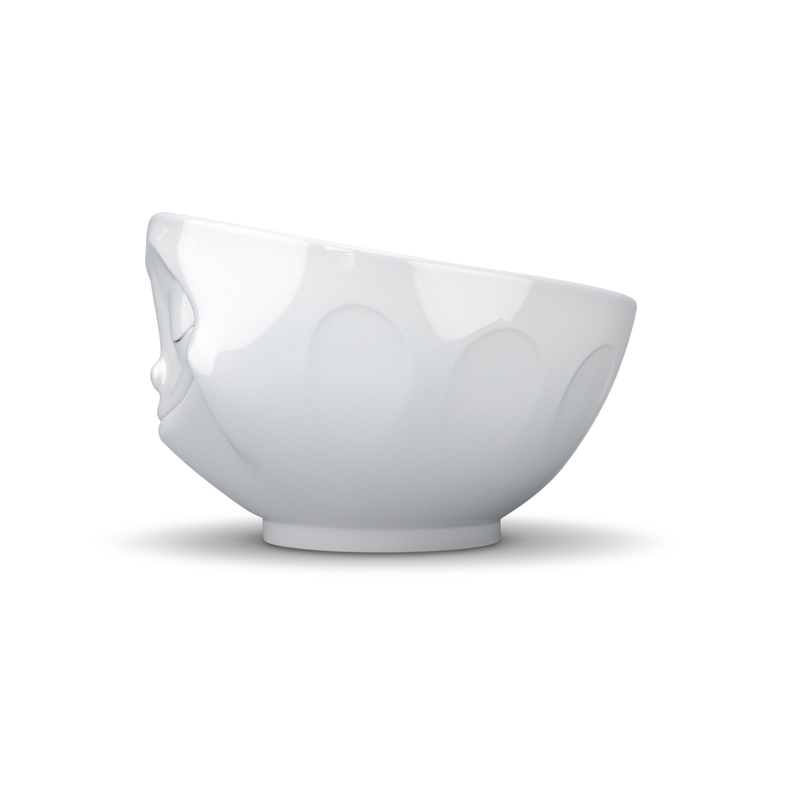 At Lovely Lane we just fell in love with the Tassen range of porcelain and then this big white porcelain bowl came along and we couldn't resist it. 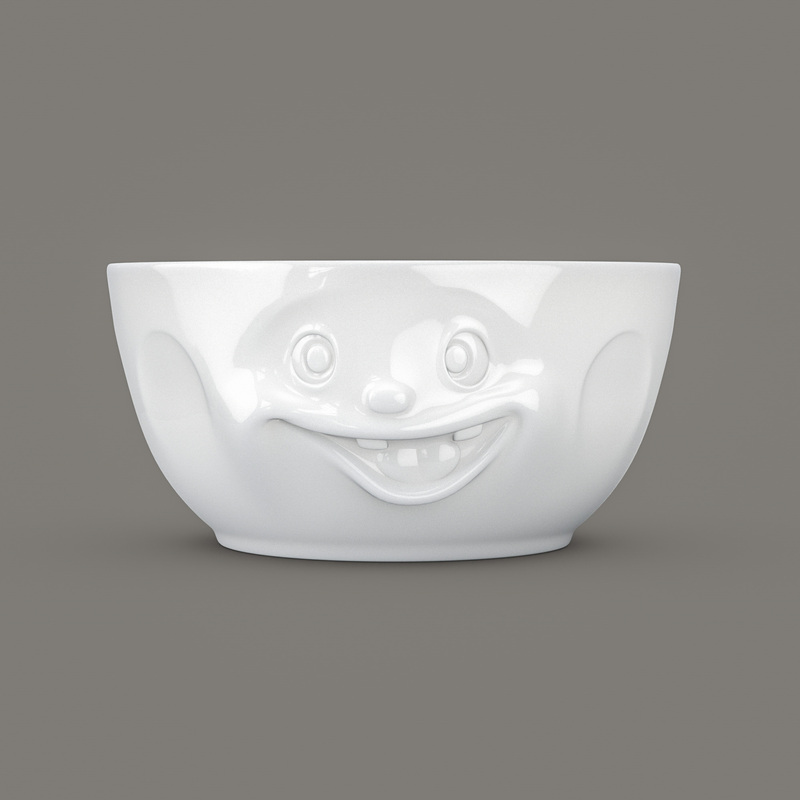 With it’s ‘Out of Control’ face is great for family get togethers and being made from high quality, hotel standard break-proof porcelain it can take a bit of handling. 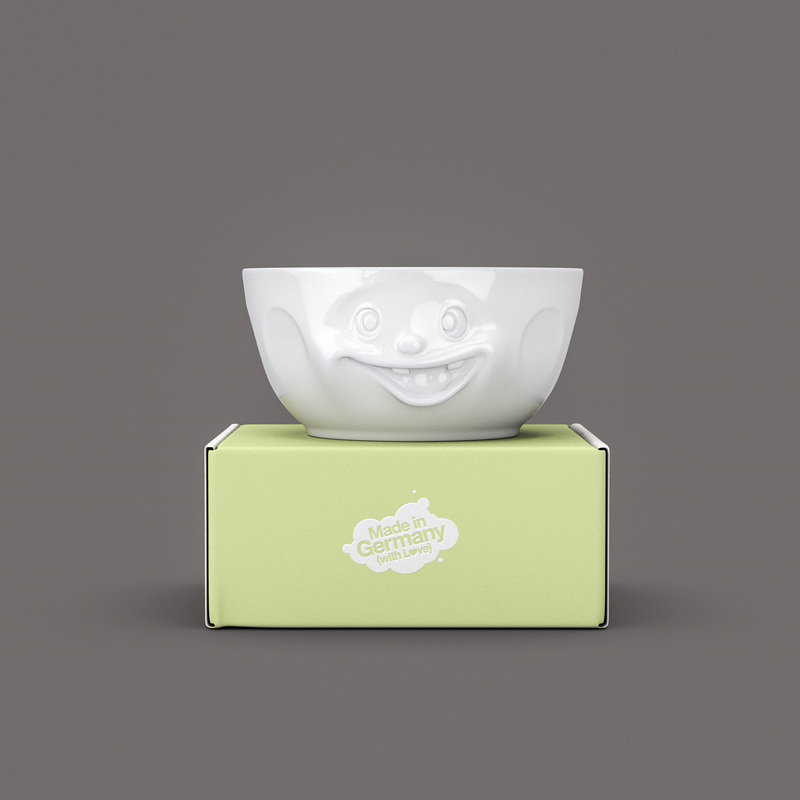 A quirky and unusual gift it is sure to be a talking point on any table and will have you and your friends and family smiling! A perfect fruit bowl, the distinctive face will make you giggle every time you reach for an apple. Or use it for that big bowl of crunchy salad or making the perfect trifle - the choice is yours. This product is dispatched by Lovely Lane. This item has a shipping weight of 807g.